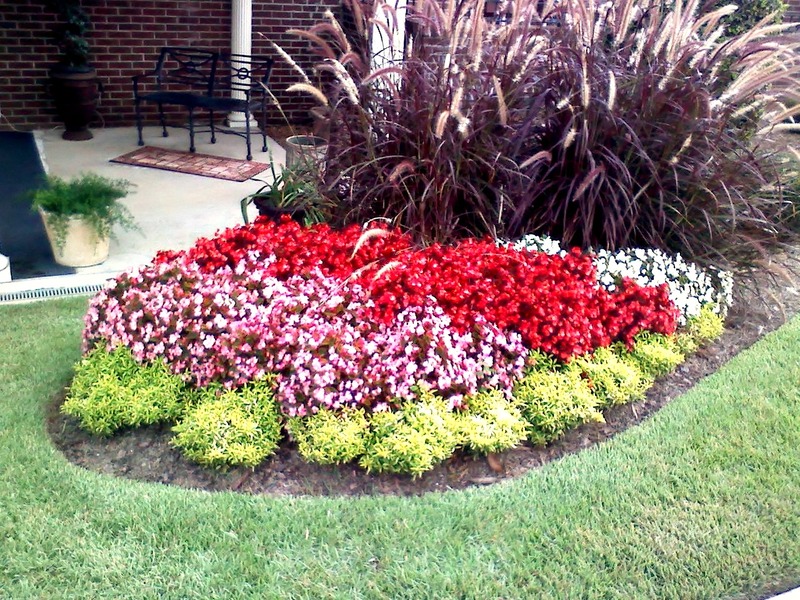 Dixie Lawn & Landscaping creates unique seasonal color beds designed with your personal space in mind. Our experienced staff will meet with you prior to installation to ensure we design the seasonal colors you are imagining. Whether it is small pots around your pool or patio or large displays for an entrance, our team can brighten your landscape in the spring or fall.